You have selected a reliable siding contractor and budgeted for the cost of your siding replacement. It is now time to prepare for your siding installation. Like any home renovation project, the siding installation process will vary depending on your home’s unique attributes. Understanding the siding replacement process, while working in tandem with a seasoned contractor, will help you manage project expectations and ensure a smooth home improvement experience. While the size of your home plays an important role in any home improvement project, it is a paramount factor in your siding project. The size of your home, number of stories, and terrain will impact your installation timeline. Your contractor should address all of these variables with you ahead of your final quote. Homeowners should expect their siding installation to take approximately 10 to 14 days. If your siding requires painting, this will add a few additional days to the project timeline. This lengthy time frame includes the removal of your existing siding, prep, adding insulation, the installation of the new siding, and any final touches— like trim work. Trim, or tie back, trees and shrubbery near your home. Cut your grass short before your siding installation begins. Shorter grass will make it easier for your contractors to use a magnetic nail finder to recover any nails or staples that go astray during your siding replacement. Clear all items away from your home’s exterior, including potted plants, patio furniture, and gardening equipment. During your siding removal and installation, the interior walls of your home may shake. Remove pictures, shelves, and valuables that may risk falling. A dumpster will be delivered to collect old siding and debris. Keep your driveway clear to allow workers easier access to your home. Park your vehicles further away from your home to minimize the chance of them being damaged by loose debris. For safety, keep all children and pets away from the work area. Ahead of the installation, it’s also important to discuss shutters, downspouts, and caulking with your contractor. Ask if you should remove these fixtures in advance of the project, or if workers will prep the areas around your windows and doors. Before your new siding can be installed, your existing siding needs to be removed. While this occurs, your contractor and team will assess the wall beneath— looking for signs of water damage or rot. 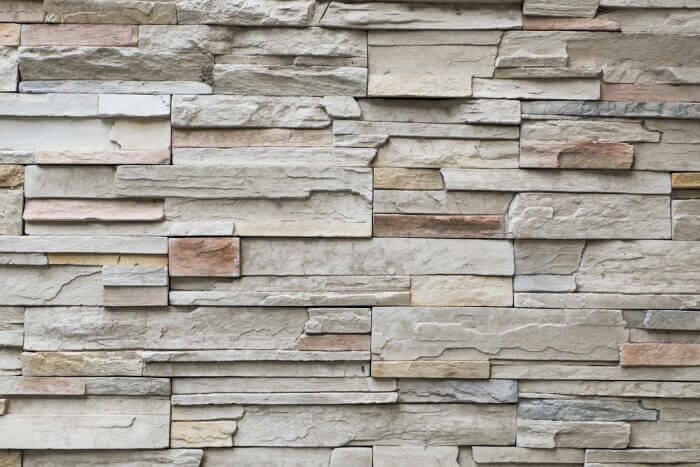 Your siding’s appearance and stability depend on the integrity of the wall beneath it. Your contractor will repair and assess your wall so your siding can be installed correctly. After the old siding has been removed, your contractor will make sure your home is properly insulated. Lastly, your new siding will be installed. If your siding requires paint, this will take a few days to apply after all of your siding has been installed. While your contractor will thoroughly inspect your home’s exterior during your initial consultation, it can be challenging to identify lurking problems before removing the existing siding. Asbestos —a heat-resistant, toxic material— can be especially difficult to identify in siding. Once the siding is removed, your installers may discover water damage or area in need of immediate repair. There may be additional costs for removal and remedies. Once a project has started, your contractor may find that the sheathing under your existing siding has been damaged. While sheathing is inexpensive, it does require additional time to replace, which will impact your budget. 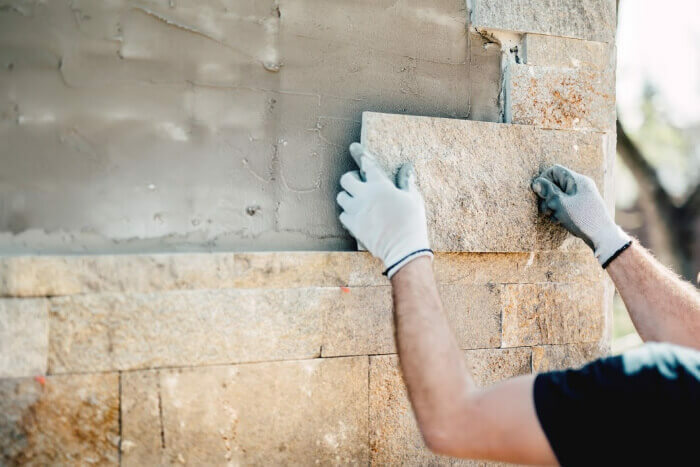 If you feel unsure about unforeseen challenges, ask your contractor to show you the damage as well as a section in good condition, so you can compare. A siding project is a large home improvement project, but one that results in lower heating and cooling costs, and increased home value. Begin your siding project today with Modernize.